Layton-Anderson Funeral Home understands that the death of a loved one is a tremendously emotional event. 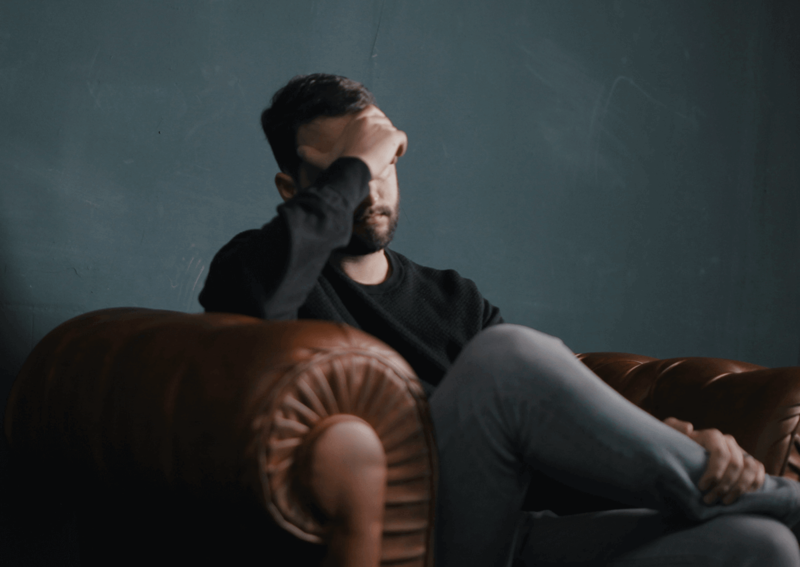 The stress and confusion that follows a death can be overwhelming.If the death was sudden or unexpected, your first reaction may be shock and uncertainty as to what should be done next. If the death was expected (for example, a hospice patient who dies at home), your family may still benefit from the guidance provided below. When you call 911, both the police and the paramedics will probably respond. Paramedics will treat a “non-attended” (non-hospice) death like any other patient at risk. They do not expect ordinary citizens or the family to be expert at determining death, so they will likely initiate emergency medical procedures.They will also probably take the person to the emergency room of the nearest hospital, where death may be officially pronounced by the emergency room doctor.